Lamborghini-Gallardo-2015. Lamborghini Gallardo 2015. 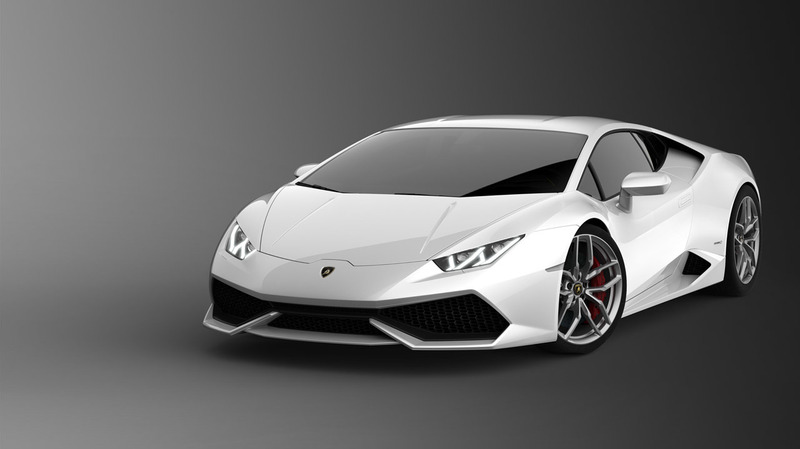 HD Wallpaper and background images in the belas imagens club tagged: photo lamborghini-gallardo-2015. This belas imagens photo might contain carro de esportes, carro esporte, and carro esportivo.